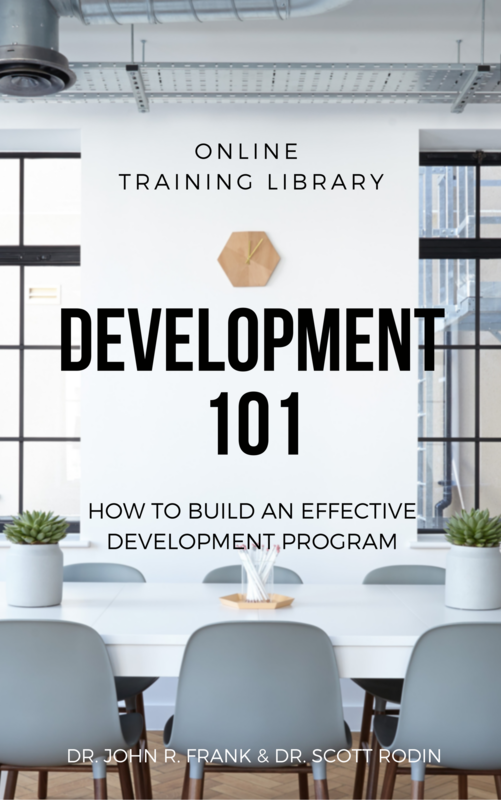 Led by top experts Dr. John Frank and Dr. Scott Rodin, Development 101 is designed to give you a solid foundation for building an effective development program for your organization. This is a practical training that will walk you through the process of creating a development plan and it will provide you with the basic tools you need to implement it successfully. Grow and increase your skills as a development professional. A nationally and internationally recognized speaker and teacher, John’s expertise includes stewardship, leadership, nonprofit organizations, as well as biblical training in various topics. He speaks with churches, ministry leadership, boards, and retreats. 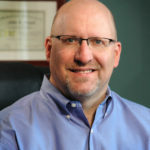 Scott R odin has a passion for helping Christian ministry leaders take a biblical approach to leadership development, strategic planning, board development and raising kingdom resources. 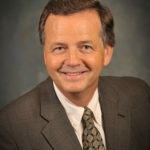 Over the past thirty years he has worked with hundreds of organizations in the U.S., Canada, Middle East, Great Britain, China, India, the Philippines and Australia. Dr. Rodin holds a Master of Theology and Doctor of Philosophy degrees in Systematic Theology from the University of Aberdeen, Scotland.